STEM (Science, Technology, Engineering, and Math) has greatly evolved since its abbreviation was first coined in the mid-’90s. It wasn’t until the early 21st century that its popularity started to rise. It’s now more popular than ever, especially as children head back to school. STEM is no longer reserved as a curriculum in the classroom since it’s now easier than ever before to teach and reinforce STEM at home. Robotics is one of the best ways to teach STEM, but it’s often taught at costly summer camps like Digital Media Academy. This is why undoubtedly, one of the hottest toys of the holiday season is going to be no other than Dash! 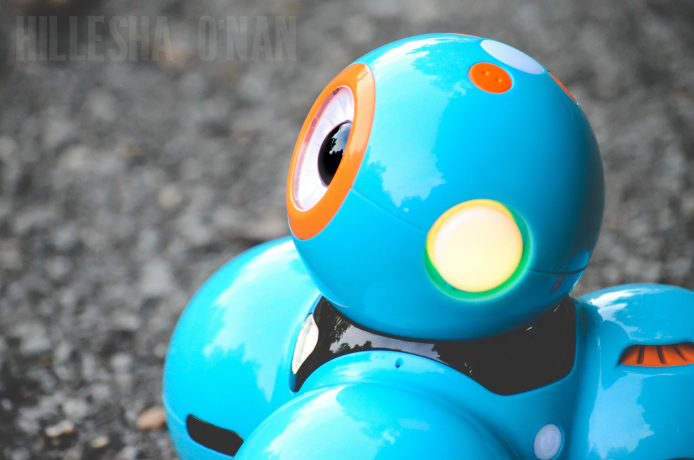 Dash teaches children STEM in engaging ways – without a steep price tag attached. 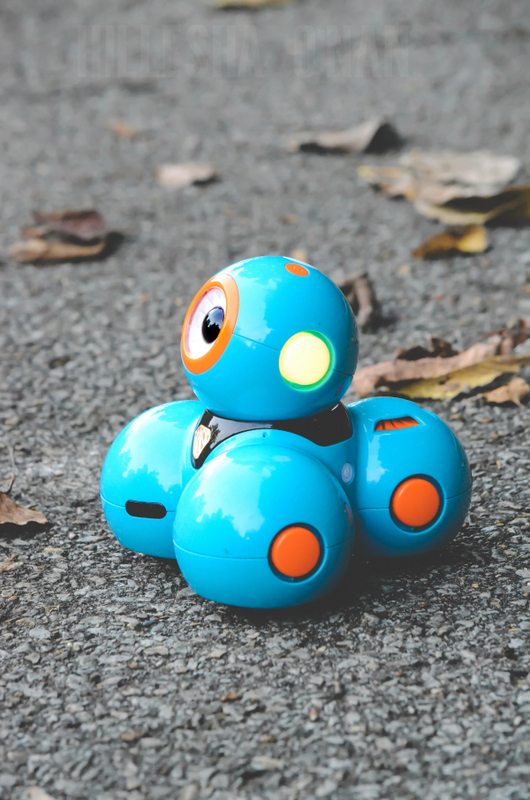 Dash ($149.99) is not your run-of-the-mill robot since he’s a prime example that coding is not only educational, but it’s fun as well! 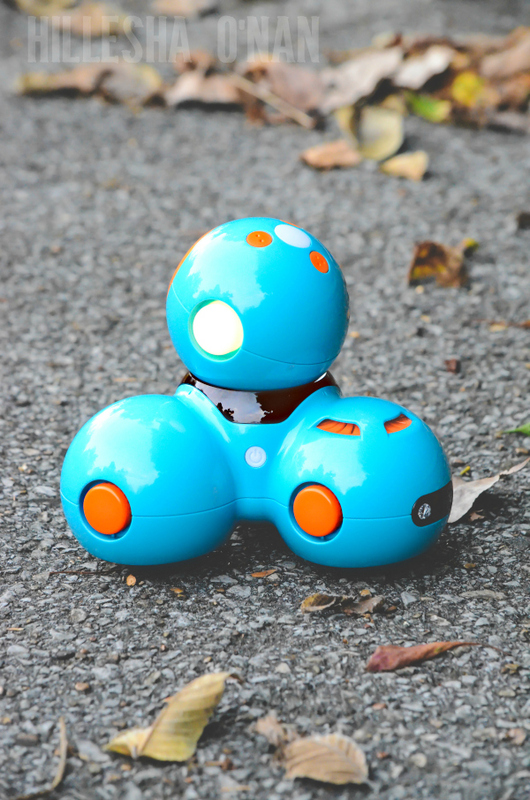 This friendly and colorful robot is charged and ready to play out of the box. He dances, celebrates, sings, responds to voice commands, navigates around objects, makes various sounds, and will act silly to get a laugh. He’s the robot that your child has always dreamed of having, but didn’t think was achievable until now! 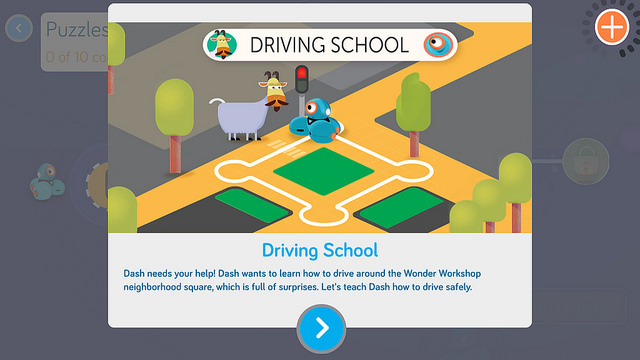 My son loves to watch Dash dance and act silly, but there are actually hundreds of coding adventures and projects that Dash has in store when he is used in conjunction with free apps like Wonder, Path, Go, and Blockly. 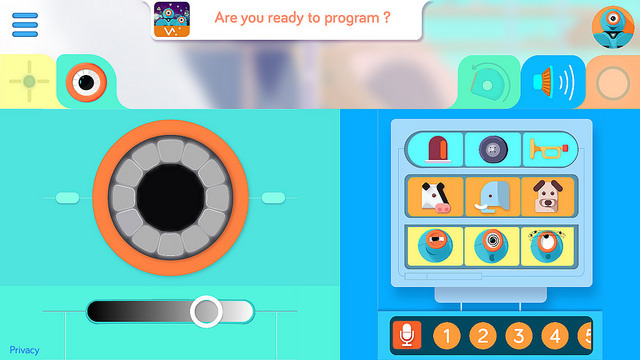 You can even record your voice for it to say different phrases and sentences. Let’s say my daughter was less amused when it told her that it was time for her to go to bed. 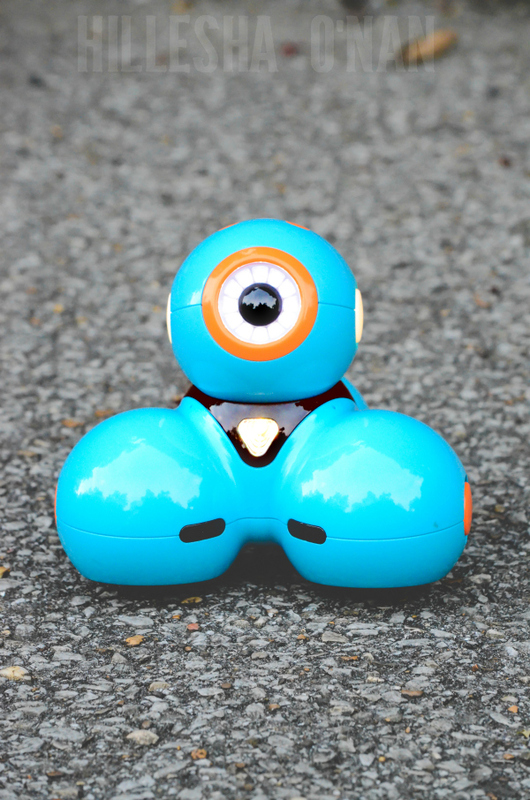 Thanks to Dash, children are able to more with robotics than ever possible without the need of camps or books! 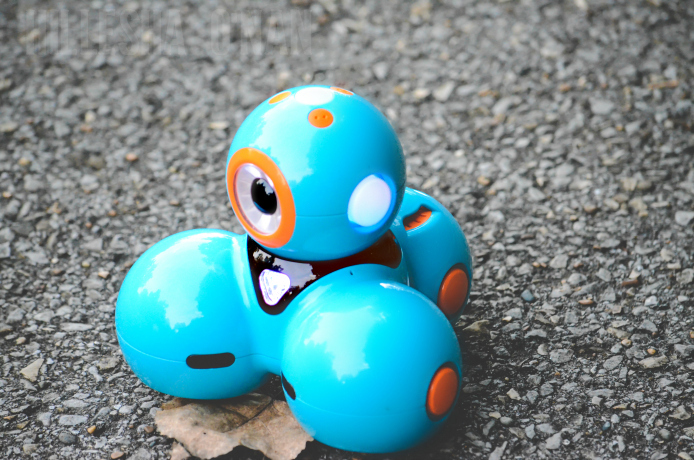 Dash fosters creativity, boundless imagination, and skills like decision making, problem-solving, and pattern recognition that will be beneficial for your child for years to come.